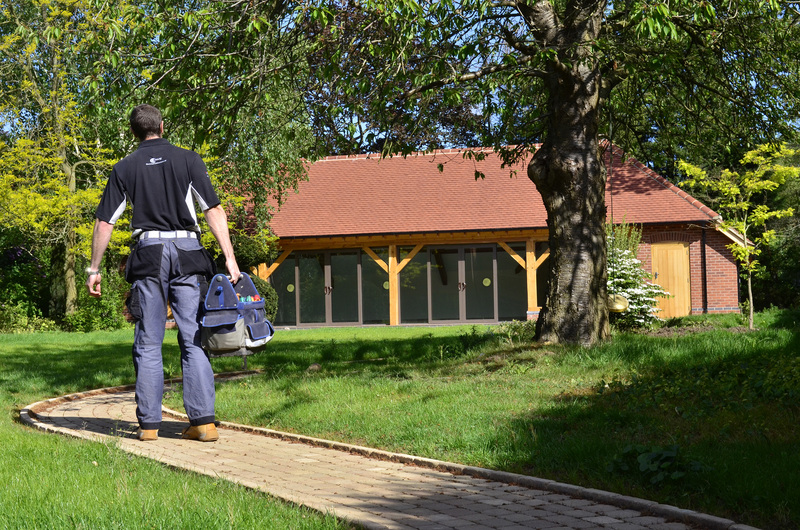 With Summer well and truly here, Lowe Electrical Contractors – your professional electricians in Leicestershire, are ready to carry out all those outdoor jobs. Whether you want to listen to the radio in your garden, use a range of electric garden tools or fit a swimming pool pump, one thing you will need to do is sort out your garden electrics. When it comes to using electric lights or appliances in the garden, long extension cords may suffice for occasional use but the long wires trawling from the garage to desired spot are hardly practical for everyday use. Instead, you could install a waterproof outdoor electrical outlet. Congratulations to Jon Lowe, Jamie King, Keith Busby & Nigel Jarman from Lowe Electrical Contractors, Leicester who took part in the Sellaronda Charity Bike Event this year on 23rd June.